This is a re-post of something which I did last year which appeared on my Facebook page but not on my website. 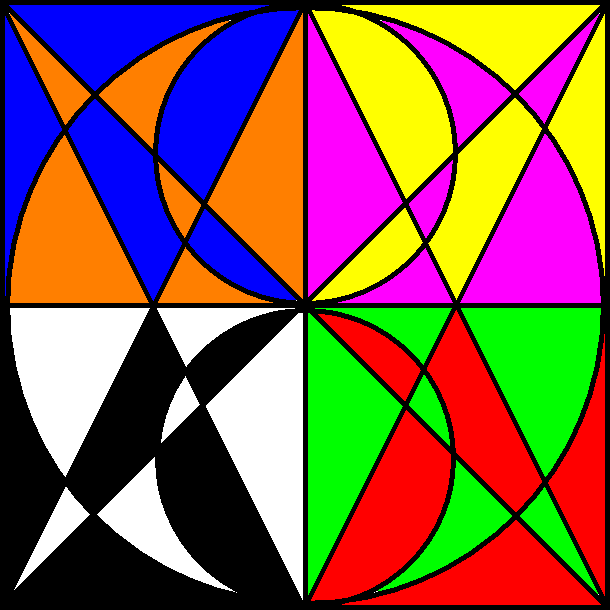 The Ultimate Sigil with elemental colours. After some experimentation, I came up with this design (see left). 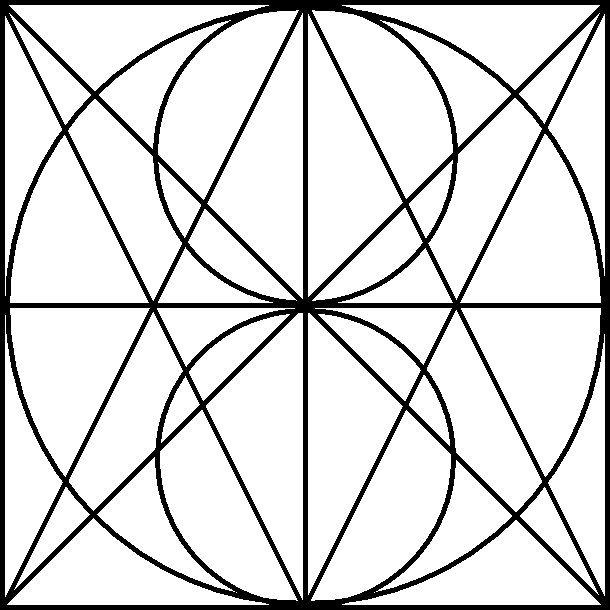 Given that there are 26 letters in the English language, it follows that one sigil which contains all of them therefore represents all possible sigils that can ever be expressed in English. The Ultimate Sigil, in which all 26 can be found, thus represents Omneity, in which all things exist in potentiality like an acorn which contains a full grown Oak.